The PKT-23E. 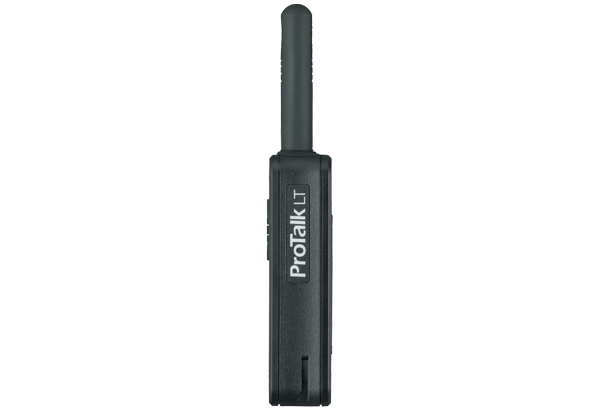 An easy-to-use, license-free PMT446 UHF FM transceiver. Thin, lightweight and durable. 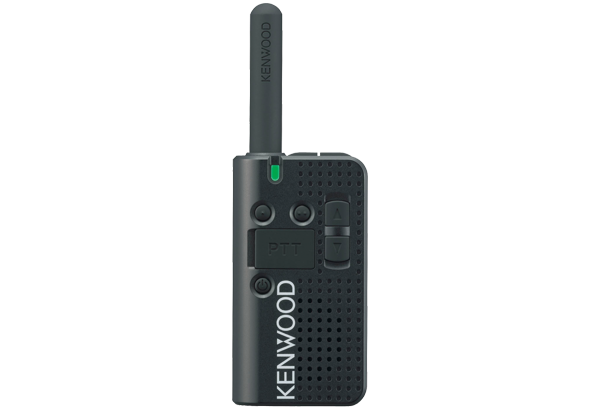 Compliant with IP54 and 11 US MIL-STD standards. 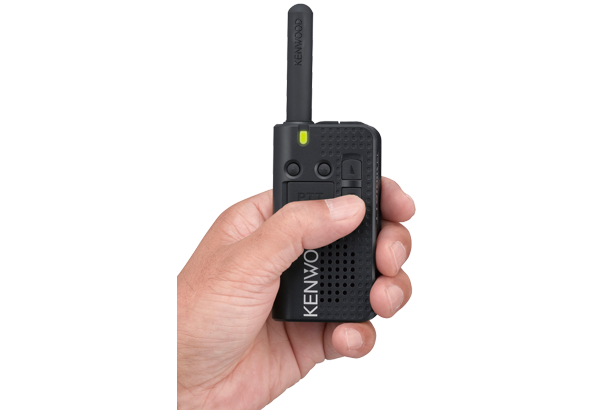 Fitting in the palm of your hand, the PKT-23 is easy to take anywhere your staff needs to go. At only, 110 g, it can fit comfortably in an apron pocket or attached with the included belt clip. 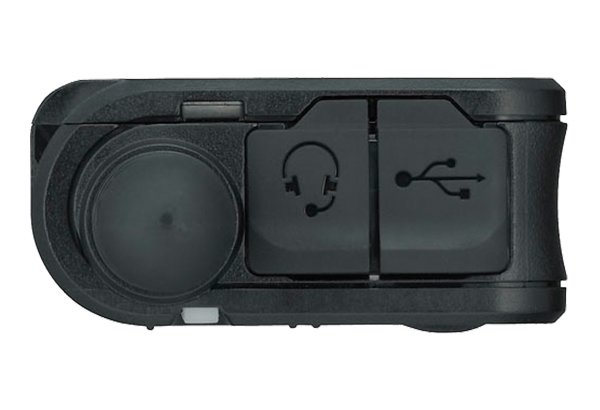 The front panel button layout makes the PKT-23 easy to operate. Simple and license-free operation in an all-in-one package ready for immediate use. 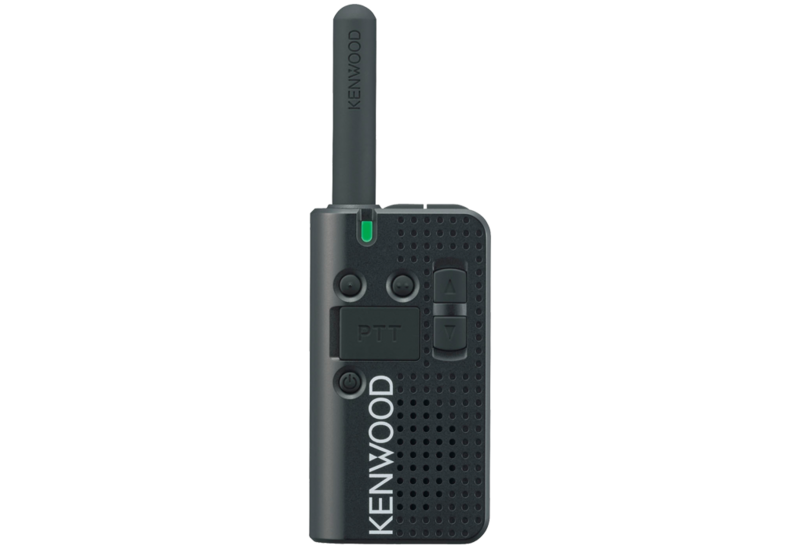 The PKT-23 provides up to 8 channels, allowing you to assign channels to specific team members. The Voice Guide alerts you when you change channels. You are alerted to an incoming call by the flashing LED light and a beep. 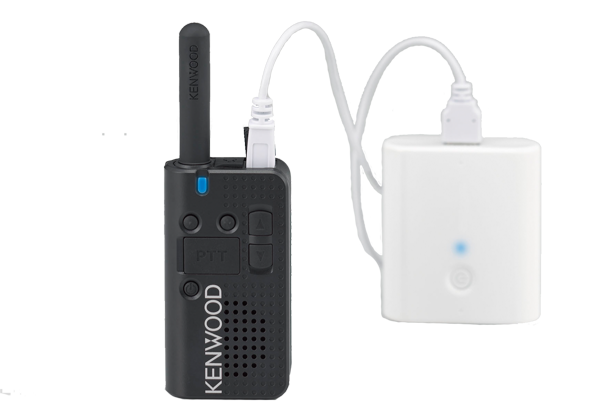 The standard micro USB port means a smart phone charger can also be used to charge the PKT-23. 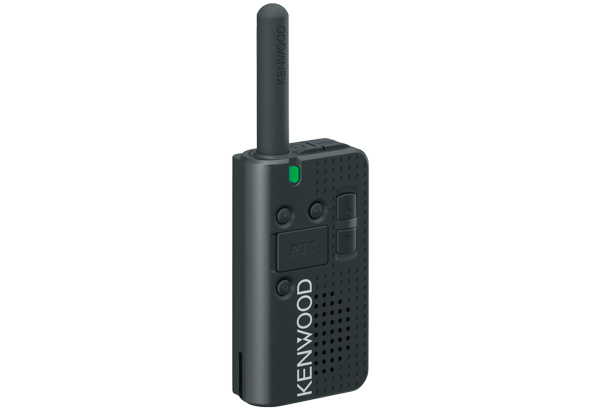 Supplied with the charger KSC-44CR, the single AC adapter KSC-44SL, the Li-ion battery KNB-71L en the belt clip KBH-20.